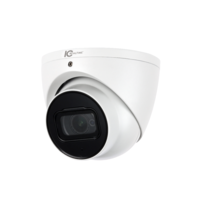 The OPTIC-1s-DP5 is a 5 megapixel 360 degree camera compact dome camera with a IK10 vandal rating. It has Alarm and Audio interfaces. The OPTIC-4s-DM4-IV-W is a 4MP 2.7~13.5mm Motorised IP Vandal Proof Dome Camera that is IP67 weatherproof and has 2 high powered integrated Smart IR’s with a night vision range of up to 30m. 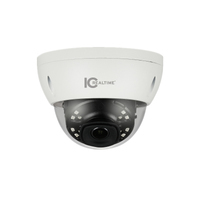 The OPTIC-4s-DF4-IO-W-2.8 is a 4 megapixel 2.8mm Fixed IP Dome Camera that is IP67 weatherproof and has integrated Smart IR range of up to 30m. 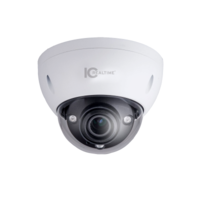 The OPTIC-4s-DM4-IXO is a 4MP 2.7~13.5mm 120dB WDR Motorised IP Dome Camera that is IP67 weatherproof and has 2 high powered integrated Smart IR’s with a night vision range of up to 50m. 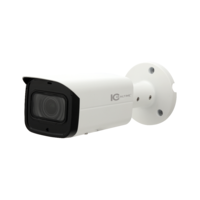 The OPTIC-4s2-BM4-IXO-W is a 4MP 2.7~13.5mm Motorised IP Bullet Camera that is IP67 weatherproof and has 4 high powered integrated Smart IR’s with a night vision range of up to 60m. The ZENON-2s-DF3-V-1.85 is 3 Megapixel IP67 / IK10 Dome. It has a low light image sensor, 120dB rated Ture WDR, 1 in/1 out Alarm/Audio interface and a built in microphone. The ZENON-2s-DF4-IV is 4 Megapixel IP67/IK10 Fixed Lens (2.8mm or 3.6mm) Dome. It has a Smart IR Viewing Distance of up to 20m, 120dB rated Ture WDR and incorporates a built in microphone. 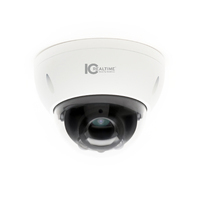 The ZENON-3s-DF6-IV-2.8 is 6 Megapixel 2.8mm Fixed IP67/IK10 Vandal Proof Dome. 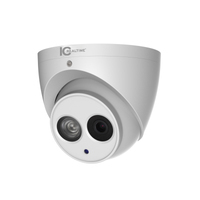 It has a Smart IR Viewing Distance of up to 30m, 120dB rated Ture WDR. 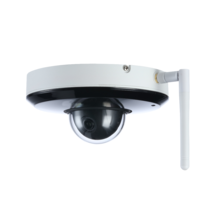 The ZENON-3s-DF6-IXO-W-2.8 is 6 Megapixel 2.8mm Fixed IP67 WDR Dome. It has a Smart IR Viewing Distance of up to 50m & 120dB rated Ture WDR. The ZENON-3s-DM6-IXO is 6 Megapixel 2.7~13.5mm Motorised IP67/IK10 Dome. It has a Smart IR Viewing Distance of up to 50m, 120dB Ture WDR. The ZENON-3s-DM6-IXV is 6 Megapixel 2.7~13.5mm Motorised IP67/IK10 Dome. It has a Smart IR Viewing Distance of up to 50m, 120dB Ture WDR, 1 in/out Audio interface. 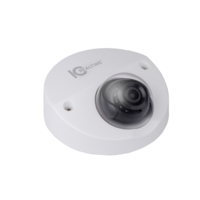 ZENON-3s-DM6-IXV-W-x5 IC Realtime 6MP ePoE IP H.265E 7~35mm Motorised 100m IR IK10 Dome Camera with H.265&H.264 dual-stream encoding. 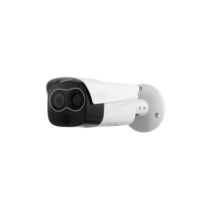 ZENON-2s-BF2-IO-T1 IC Realtime 2MP Visible / 160x120 Thermal Hybrid IP Camera with Alarm I/O with 160x120 VOx uncooled thermal sensor technology. The ZENON-3s-BF6-IXO-2.8 is 6 Megapixel 2.8mm Fixed IP67 Bullet. 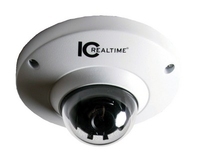 Smart IR Viewing Distance of up to 60m, 120dB rated Ture WDR and Alarm/Audio interface. The ZENON-3s-BM6-IXV is 6 Megapixel 2.7~13.5mm Motorised Bullet. It has a Smart IR Viewing Distance of up to 50m, 120dB Ture WDR.